The second season is focused on The Sisters Arc. Lasting only a single volume in the Toaru Majutsu no Index light novels, it was later expanded greatly in the Toaru Kagaku no Railgun manga. 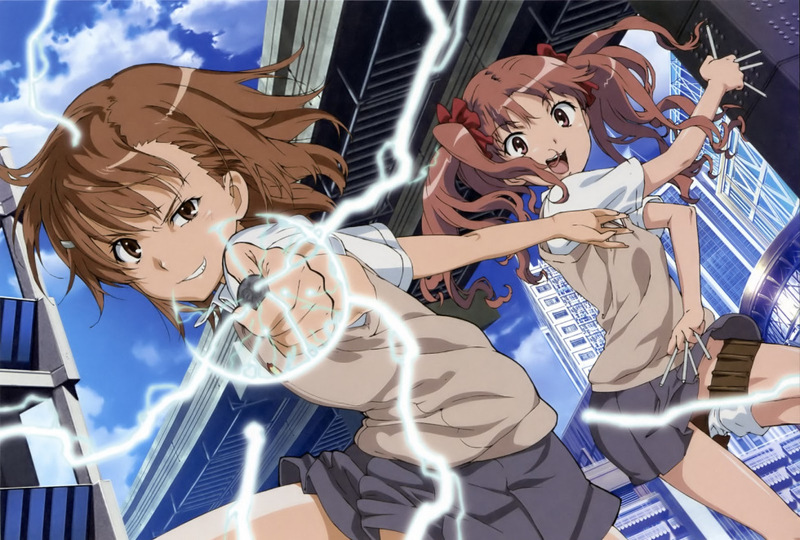 The arc focuses on the ordeals of Mikoto Misaka after discovering the existence of the Radio Noise sisters that are being used in the Level 6 Shift, an experiment where they are killed in order for the highest-ranking Level 5, Accelerator, to achieve Level 6.